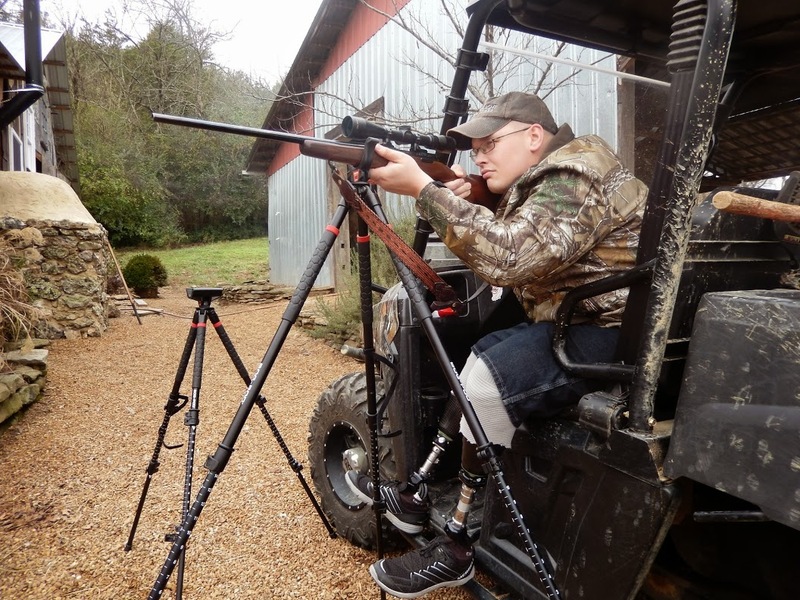 The Outdoor Adventures mission is to honor the patriotism of our wounded veterans and their sacrifice by providing quality hunting, fishing, and outdoor related activities. 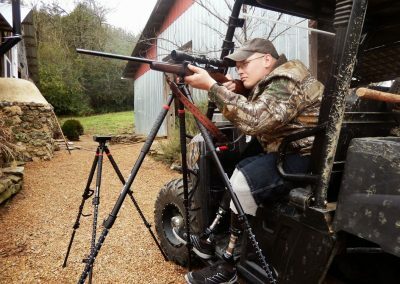 Our goal is to raise public awareness about the therapeutic effects that being in the outdoors has on the mental and physical disabilities of our Country’s wounded men and women. 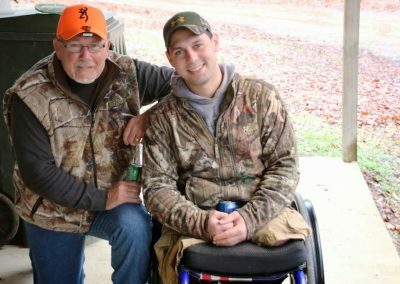 We also provide a platform for veterans to share their own stories in their own words with others that certainly understand. 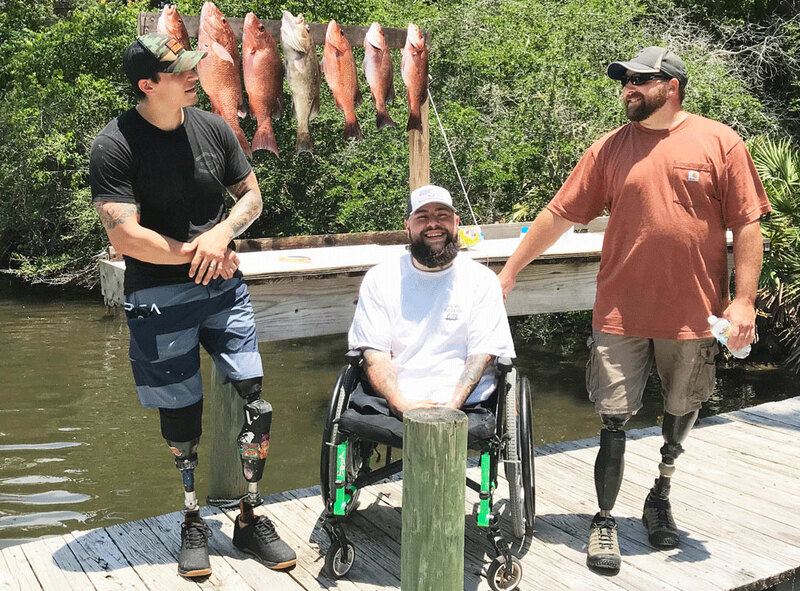 The Semper Fi Community Task Force is dedicated to providing quality hunting, fishing and outdoor related activities to men and women who have been wounded or injured in service to our Country — our true American Heroes. 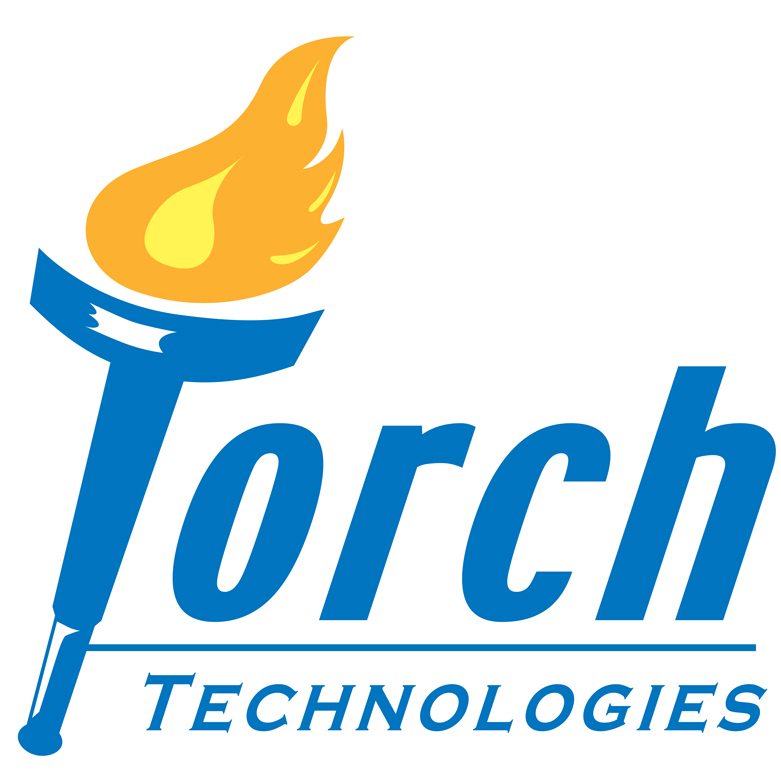 Over the years, these activities have had a profound impact on the attitude, focus, and well-being of many wounded veterans and their family members from all military services across this Country. Our veterans only need an opportunity to realize that, despite their injuries, they can have a rich, rewarding, and productive future. 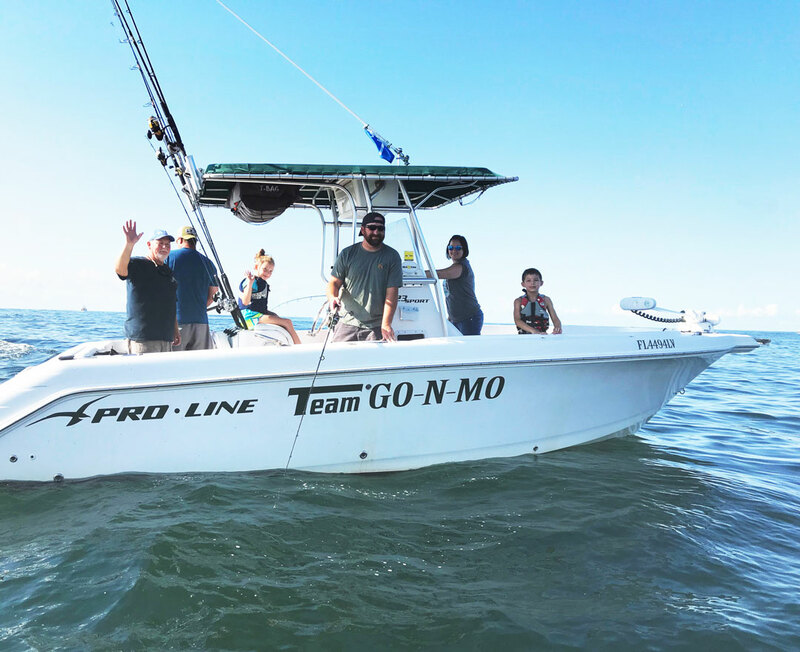 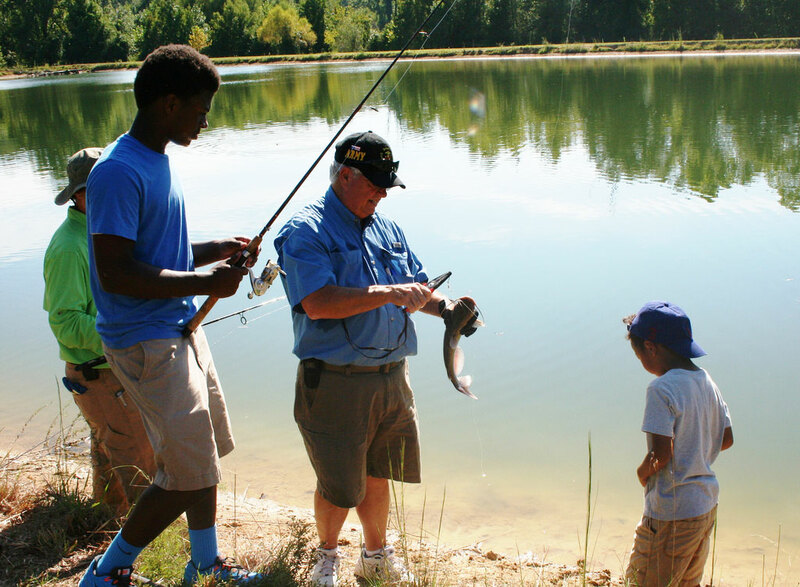 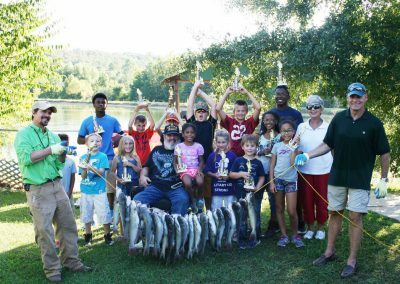 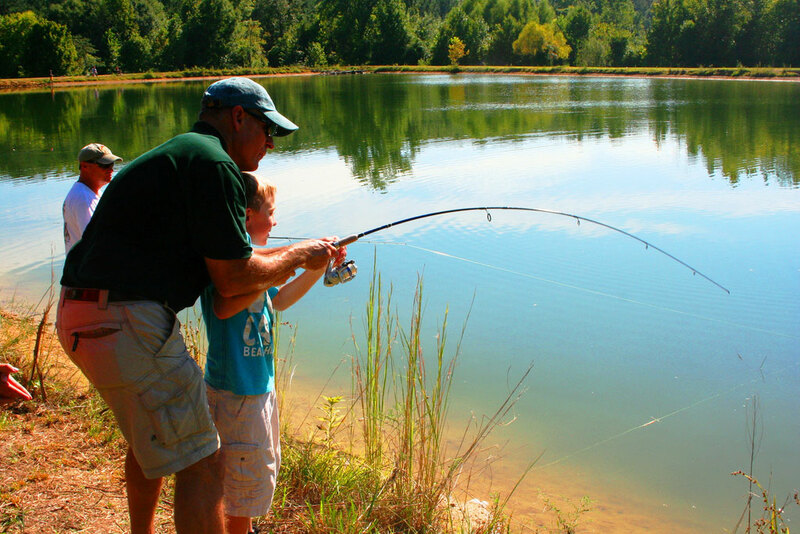 Recently, the Outdoor Adventures program has added an annual Gold Star Kids Fishing Derby in conjunction with Survivor Outreach Services of Redstone Arsenal and the Antico Family. 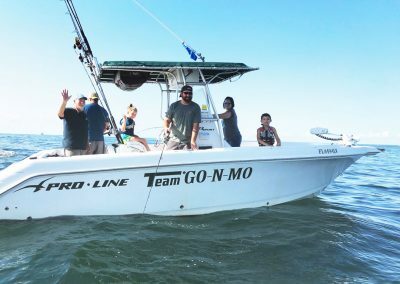 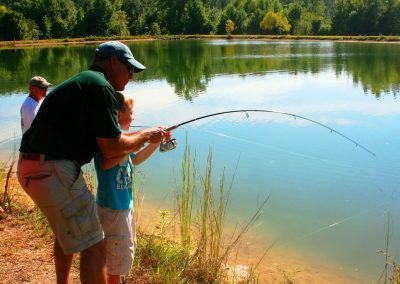 The event provides a unique opportunity for these special children to catch fish with new friends who understand their situation better than anyone else could. For many, this is the first time they have gone fishing, caught fish, or eaten homemade ice cream; all in a caring atmosphere of respect, mentorship, and friendship.